We are thrilled that you are going to lead a group through Redefined! We created this free leader guide to help you as you facilitate your group each week! You will receive a link to it after you complete this sign-up! 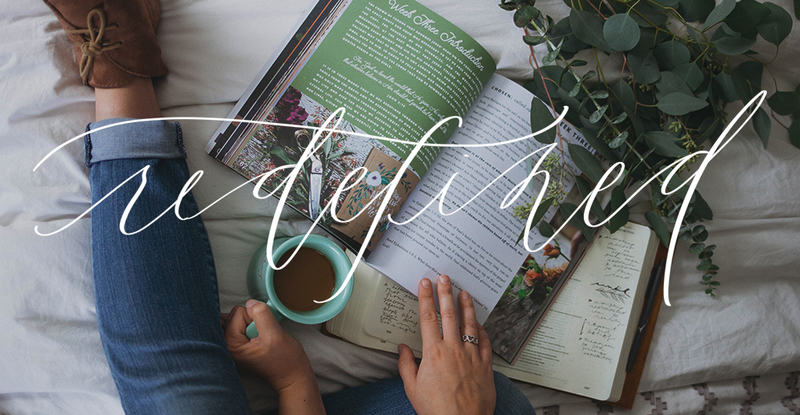 Praying for you as you follow Jesus and live the "redefined" life.